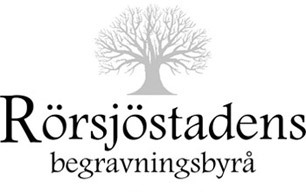 Some of our prices are southern Sweden’s most inexpensive and we carry out all types of funerals. For example: Cremation without a service cost 4895 sek, which includes administration, casket, urn and preparation of the deceased. A funeral ceremony in a church, chapel or where you see fit cost from 12850 sek and up. 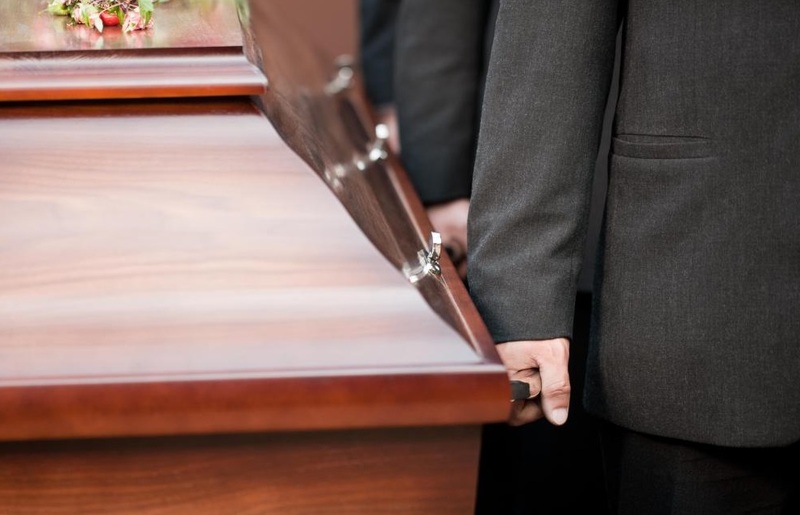 This concept includes administration, casket, urn (if cremated), preparation of the deceased, hearse-cloth, program cards, photo album of the funeral and a representative from the agency at the funeral. We also offer traditional horse drawn hearse.